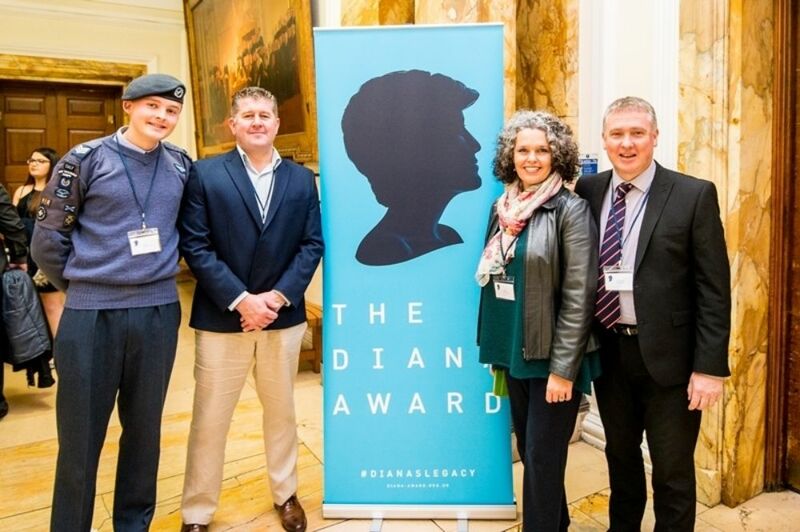 Nominations for The Diana Award are being encouraged from the Army Cadet Force, to shine a spotlight on the unsung heroes who may be changing lives through their cadet activities. 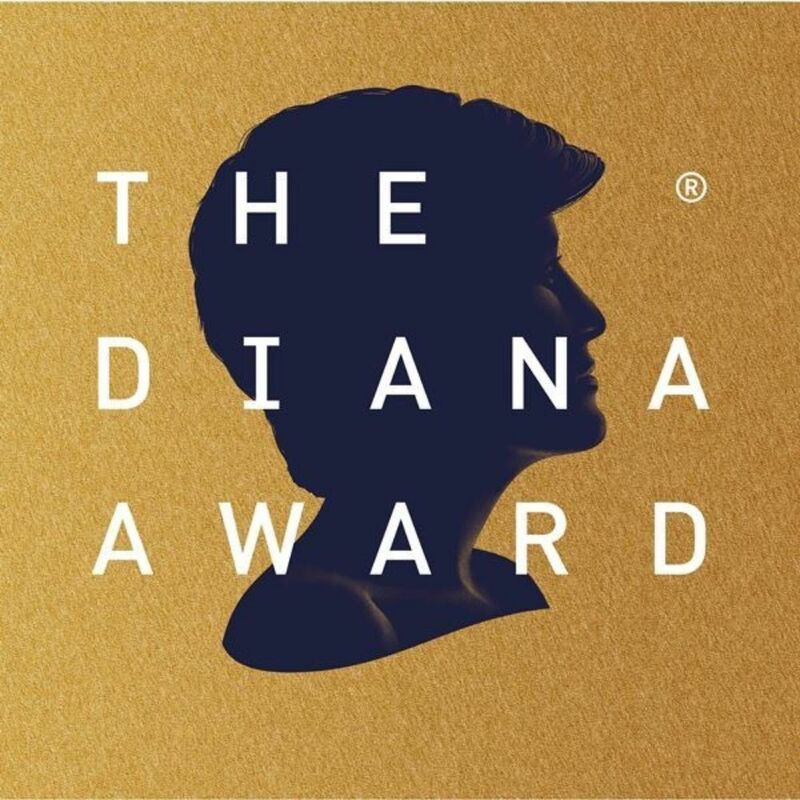 The Diana Award is a charity legacy to Diana, Princess of Wales’ belief that young people have the power to change the world. The award is open to young people aged between 9 and 18 who have been engaged in at least 12 months of activities, who are selflessly transforming the lives of others, often in the face of adversity. 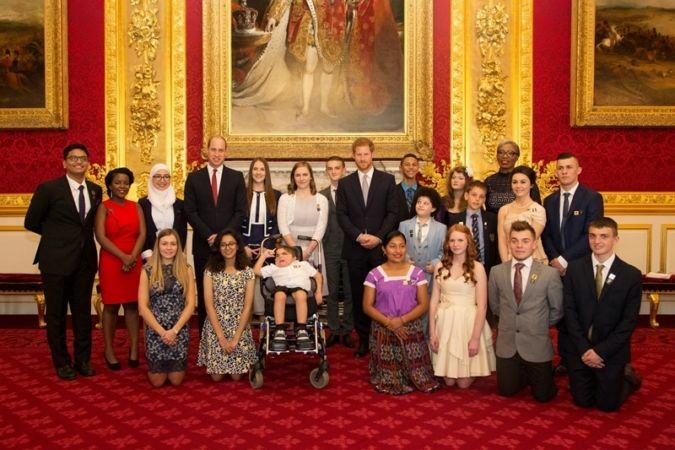 Since 1999, over 47,000 young people have been recognised with a Diana Award for making an outstanding difference in their communities across the globe. Young people who receive The Diana Award are presented with a personalised certificate and will be invited to attend an awards ceremony. The Award is also a vehicle for inspiring many more young people to engage in social action, mobilising new generations to make a positive change in the world, as Princess Diana believed they could. You have until Thursday 12 April 2018 to nominate a cadet. Full details of the nomination process can be downloaded here ahead of submitting your application online via The Diana Award website.